New York (NY) — “The Senate’s failure to pass a disastrous health care bill marks a temporary reprieve from attacks on women’s health. Had this bill advanced, it would have left tens of millions uninsured, blocked low-income women and families from getting care at their local Planned Parenthood, and threatened coverage for maternity services and other essential health benefits. “For now, the Affordable Care Act, which vastly improved women’s health and gave 55 million women access to birth control, remains the law of the land, but the Senate proceedings demonstrate how vulnerable our health and rights are at the federal level and underscore the need for vigilance at the state and local level to protect access to reproductive health care. The debate and votes made clear that we cannot rely on Congress to stand up for the lives and health of people in our nation’s most underserved communities. 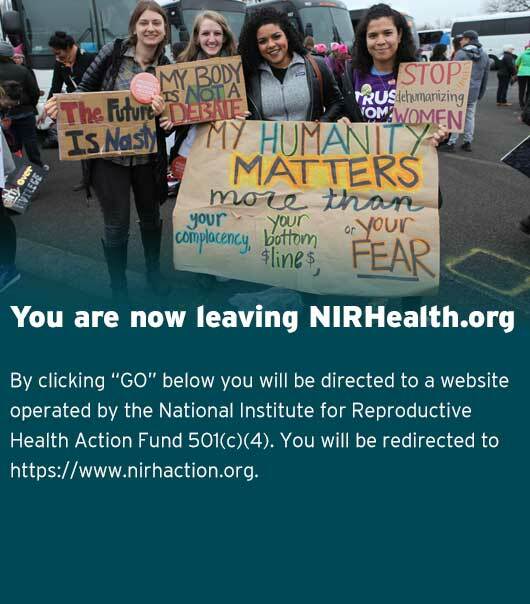 We call on local advocates and legislators to lead our nation forward in this time of precariousness and resist all efforts to limit access to women’s health care.